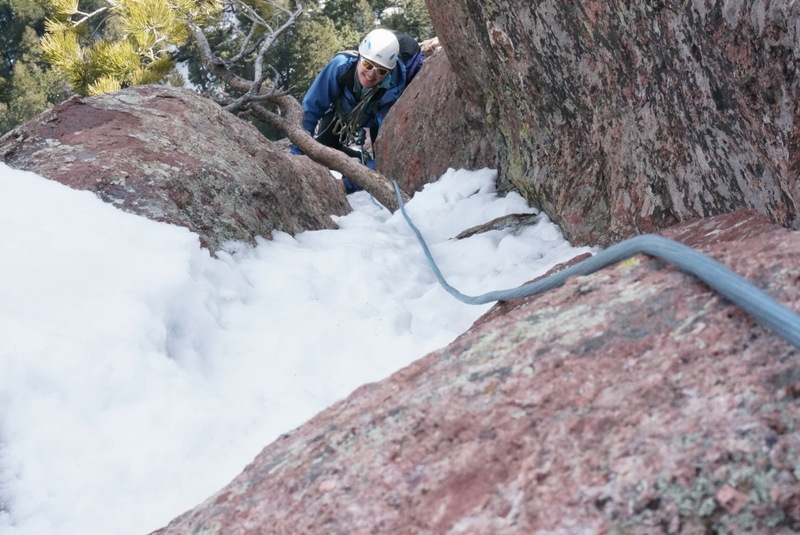 The 1st Flatiron's ice/mixed route, and more had recently formed up! We are lucky if this happens once per season, I would guess. 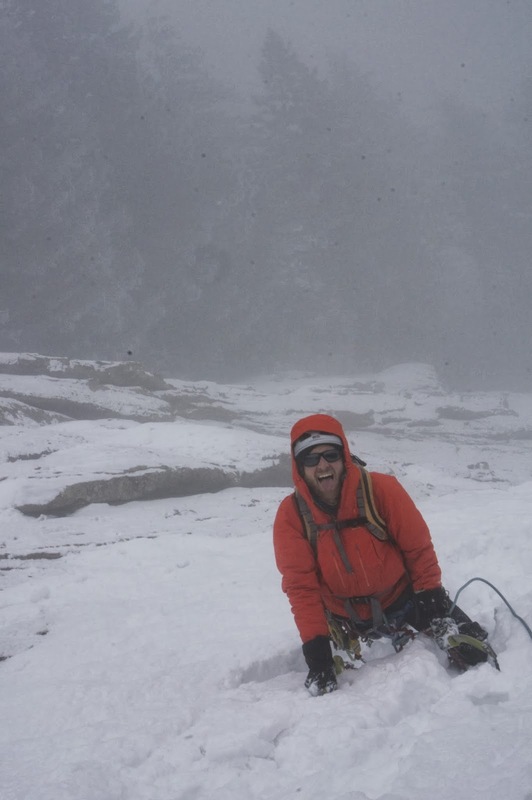 My outside jobs were on hold, and the avalanche danger was high in the mountains… This was perfect to get some fun exercise, polish the mind on thin ice run outs, and take some great friends up who had never climbed it before. Which was amazing that my friend Philo hadn't done it. He's been climbing ice as long as I have been alive probably! So for this trip report I put some photos, and video together for a fast paced media extravaganza. 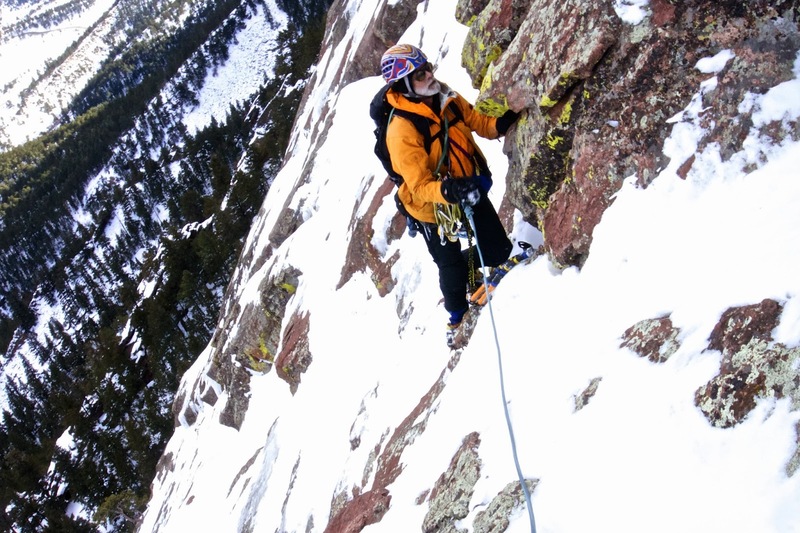 By the way, if you climb the Flatiron like this, please be considerate of crampon use. Hang your tools, and use your hands when you can. 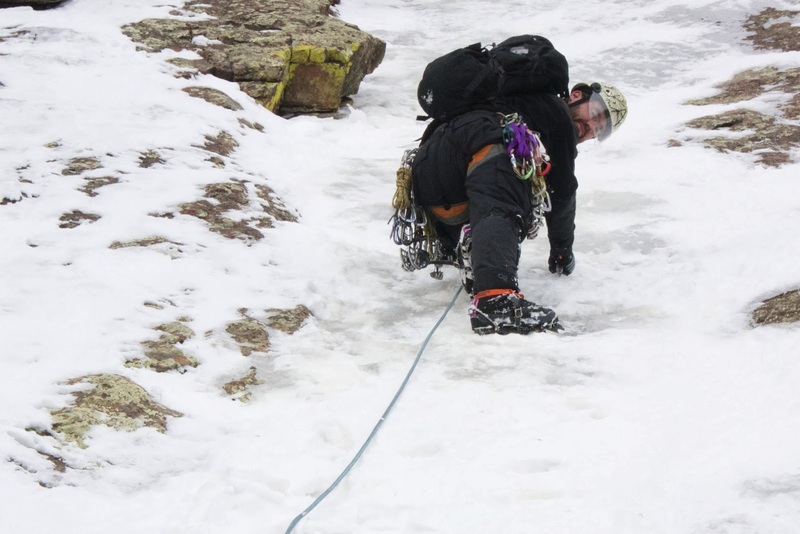 Try to only use crampons up high when needed. Have a enjoyable climb! It is so great to experience the Flatiron in such different condition compared to the summer scrambling season. It takes hours to climb to the summit in the winter. In the summer it takes me about 20 minutes to reach it, climbing almost along the same route line. Totally awesome dude!! Sweet music too! great. pul me up some time. Hope sorels will do. I'll take my didgeridoo on my next trip to US, so we can make a live jam! Really liked the fast pace. Good to see your getting after it. I love this video Harcor. You are pretty sneaky with your camera set ups. I particularly appreciate your comment about being careful with ice tools and cramps on soft rock. Scratch marks are ugly. Thanks for posting this.